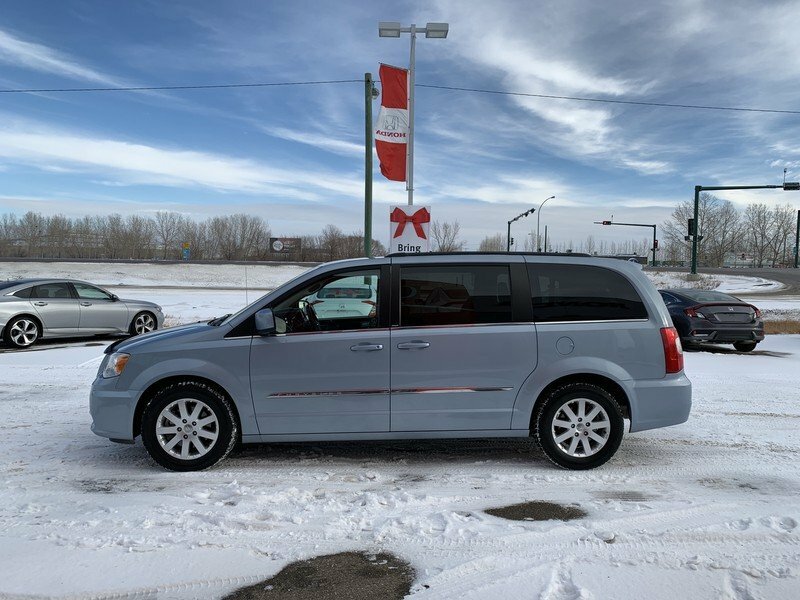 2013 Chrysler Town & Country Touring- 7 Passenger! 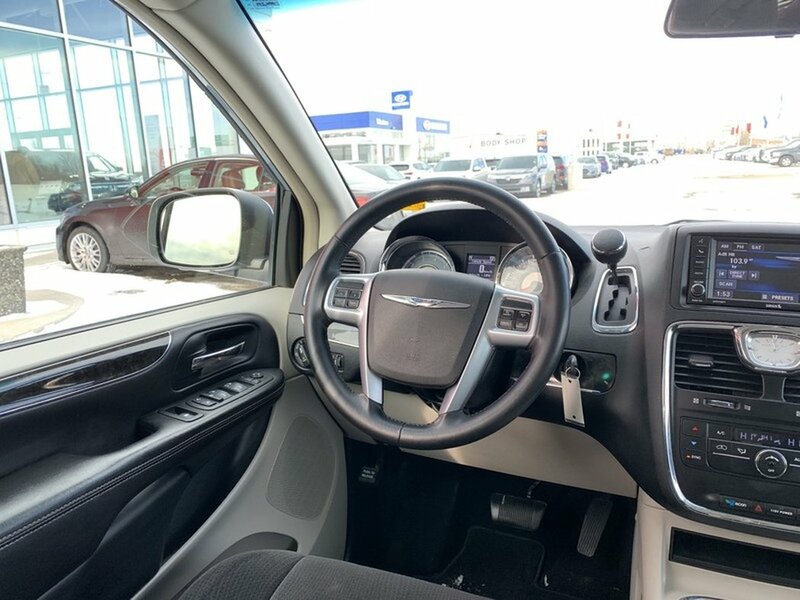 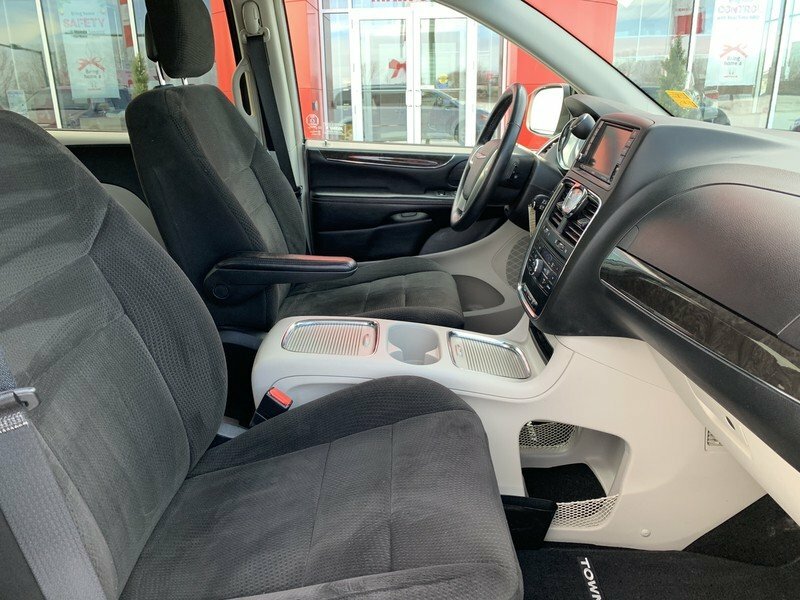 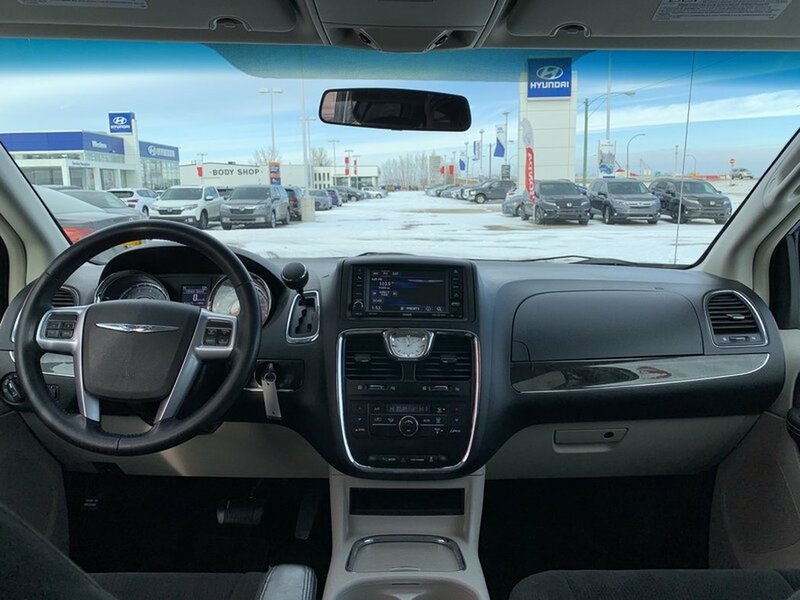 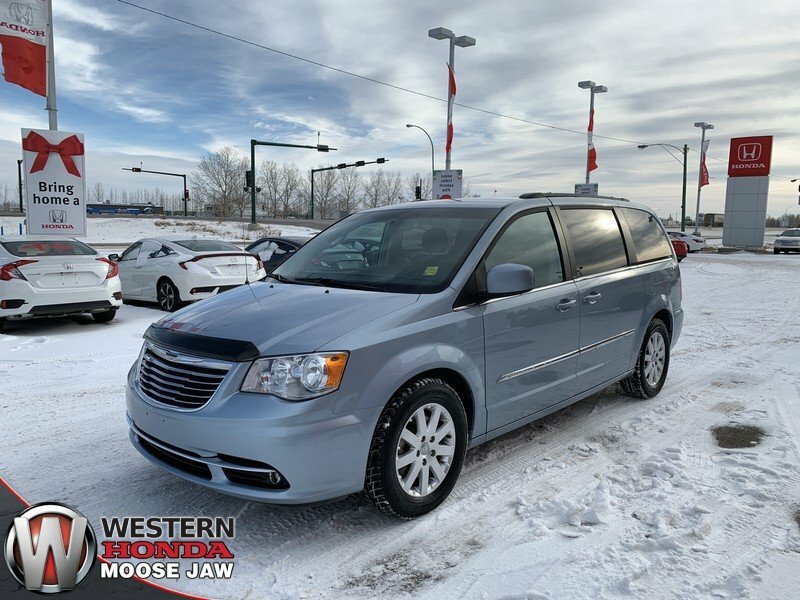 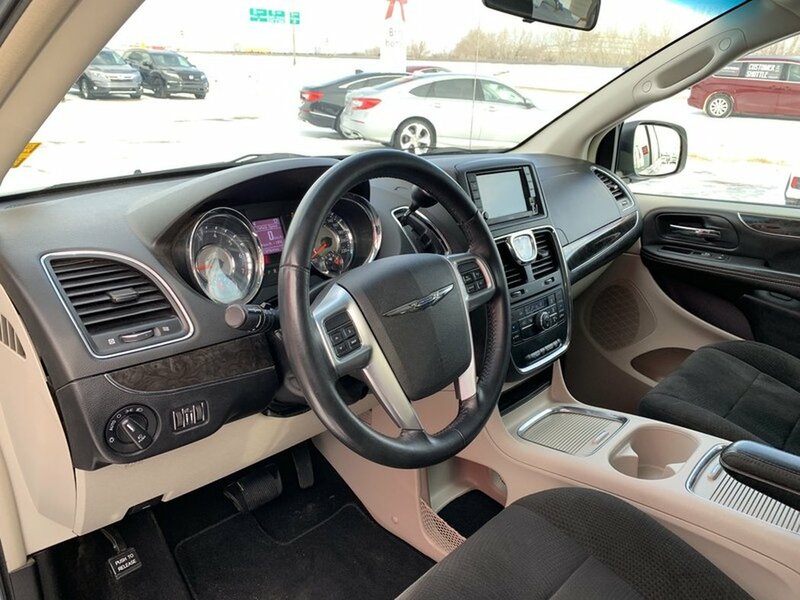 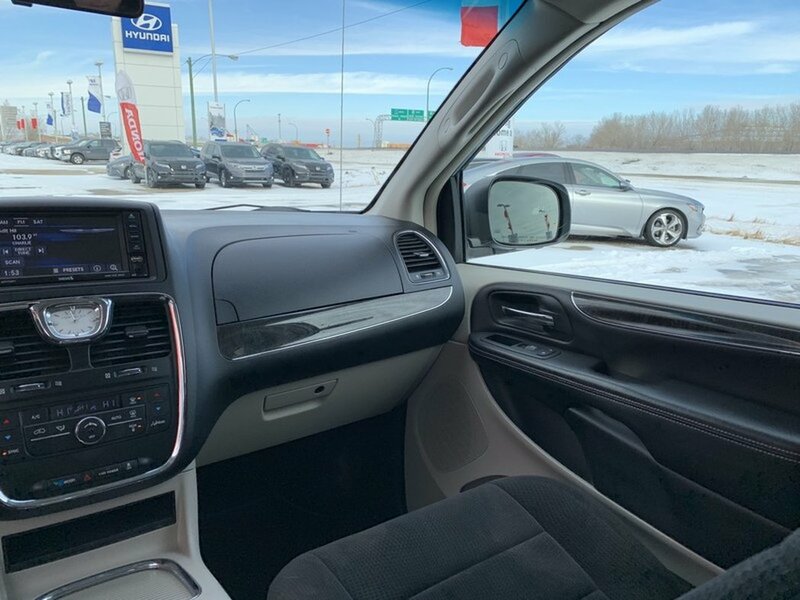 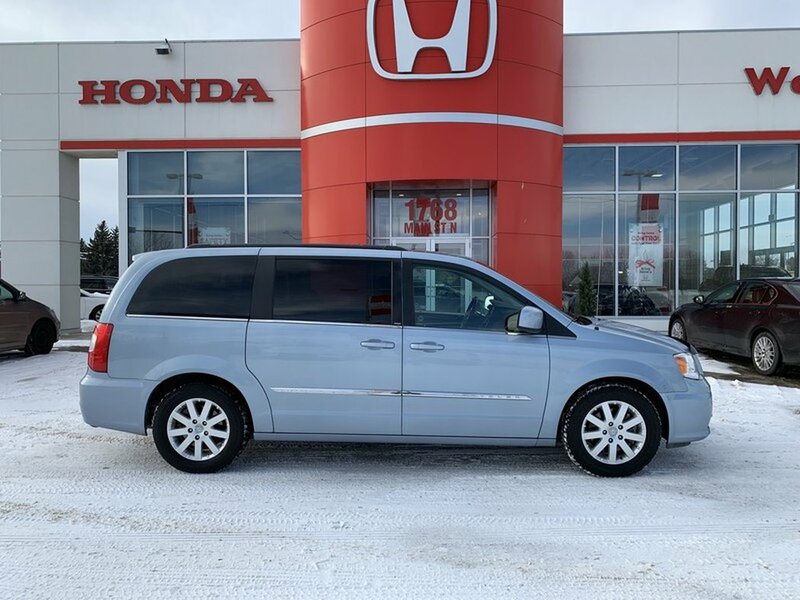 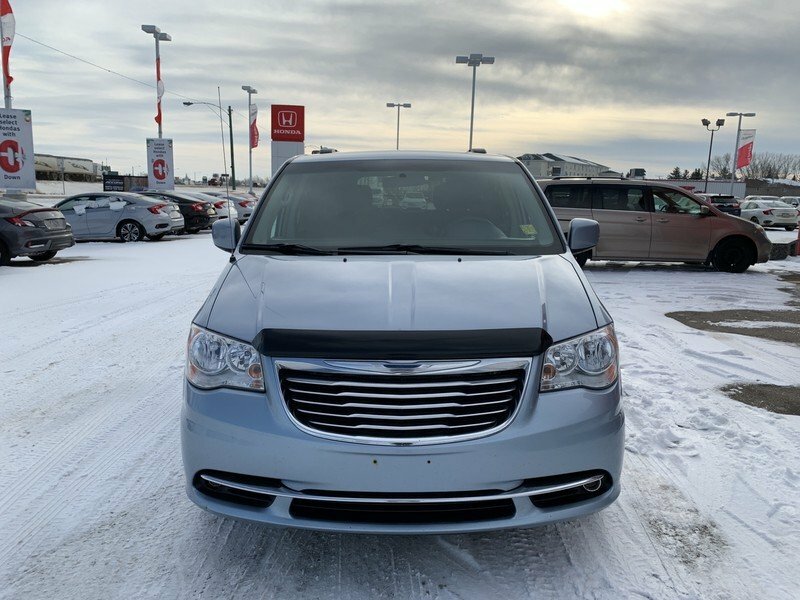 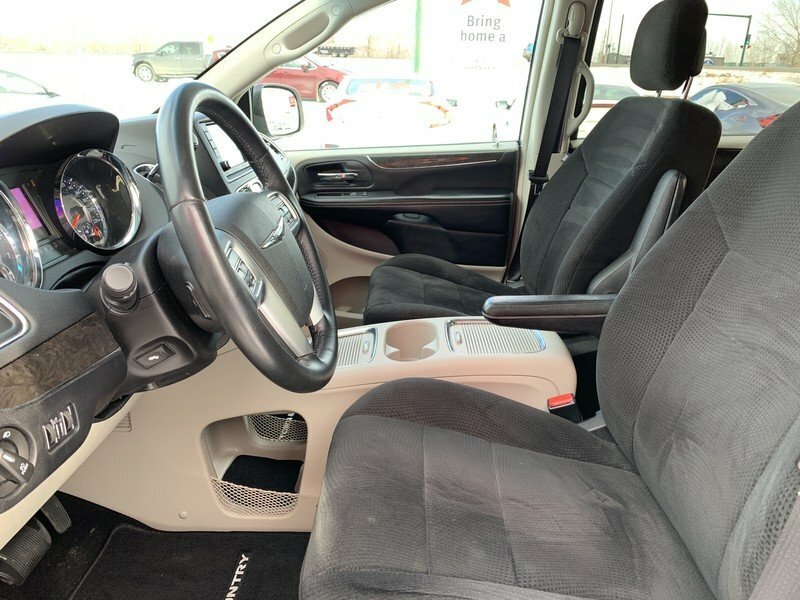 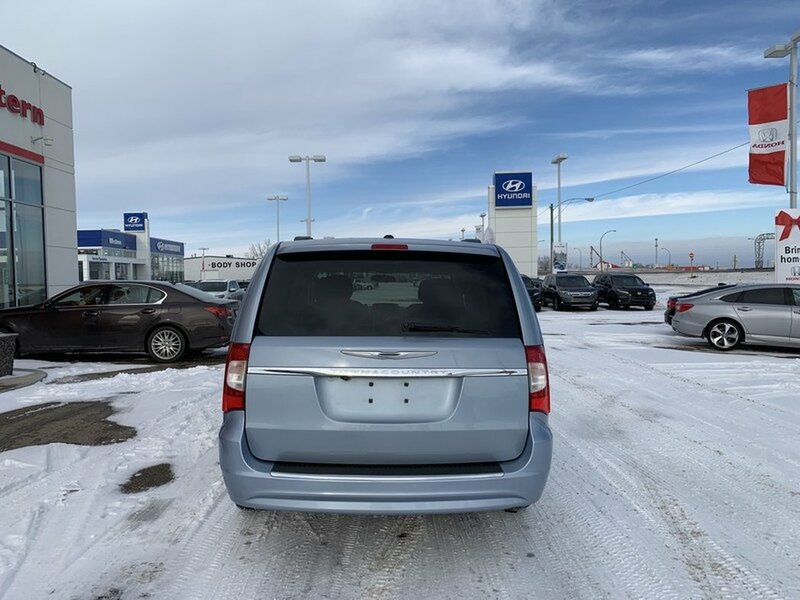 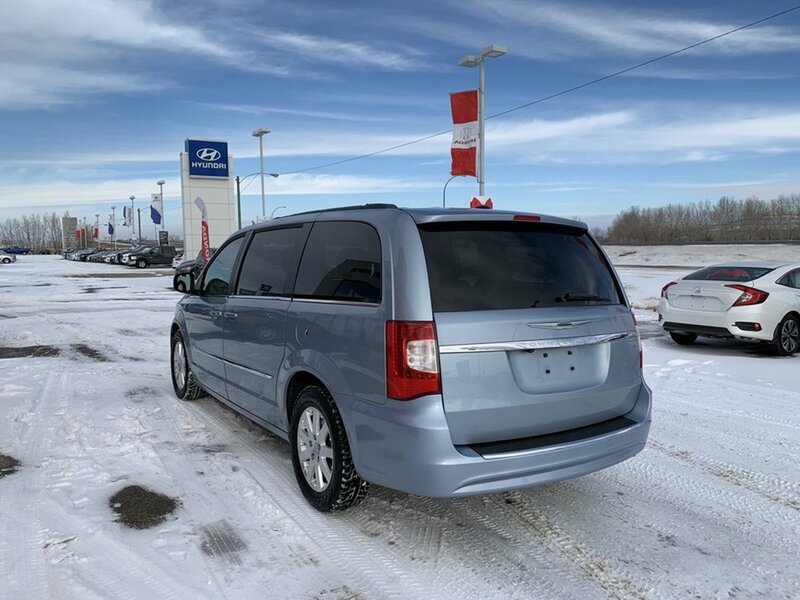 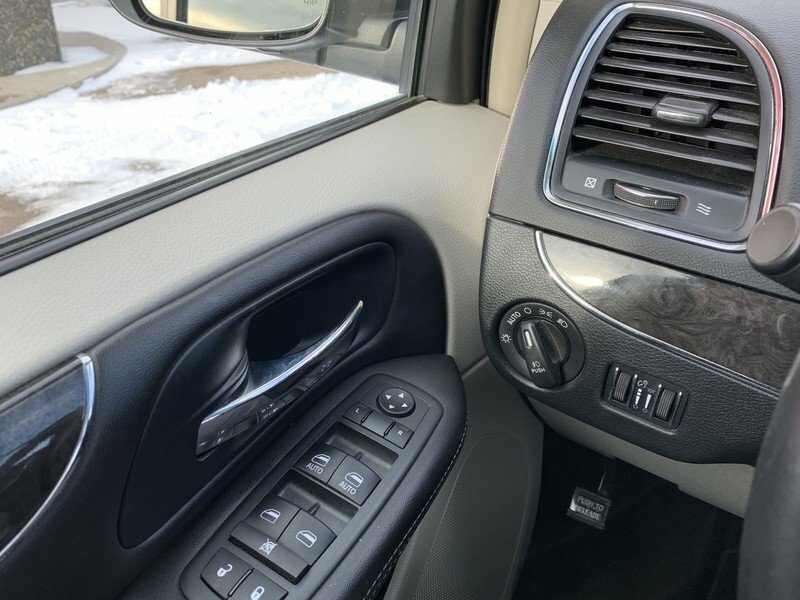 This accident free 2013 Chrysler Town and Country Touring is the perfect choice for an active family. 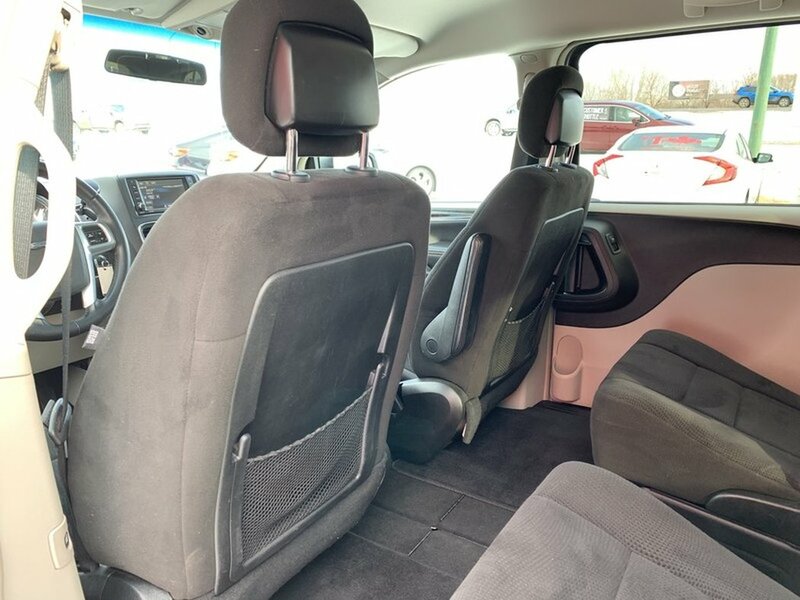 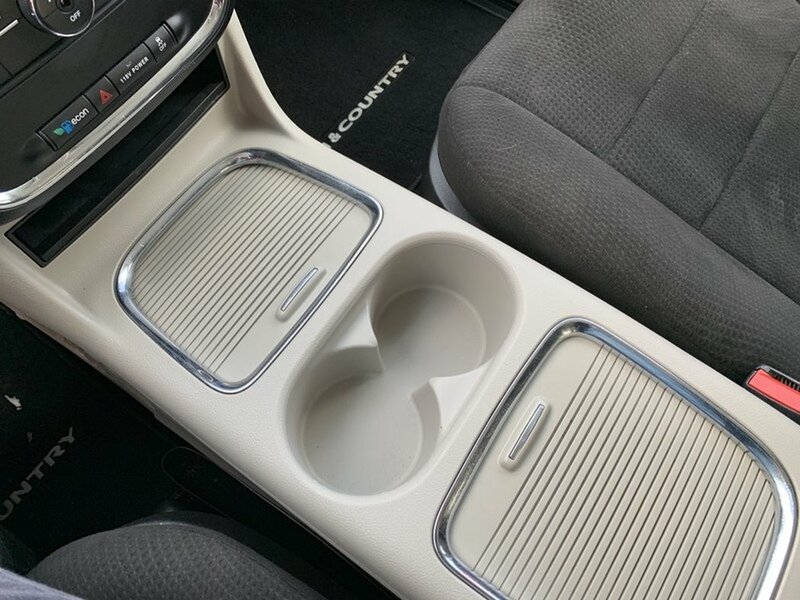 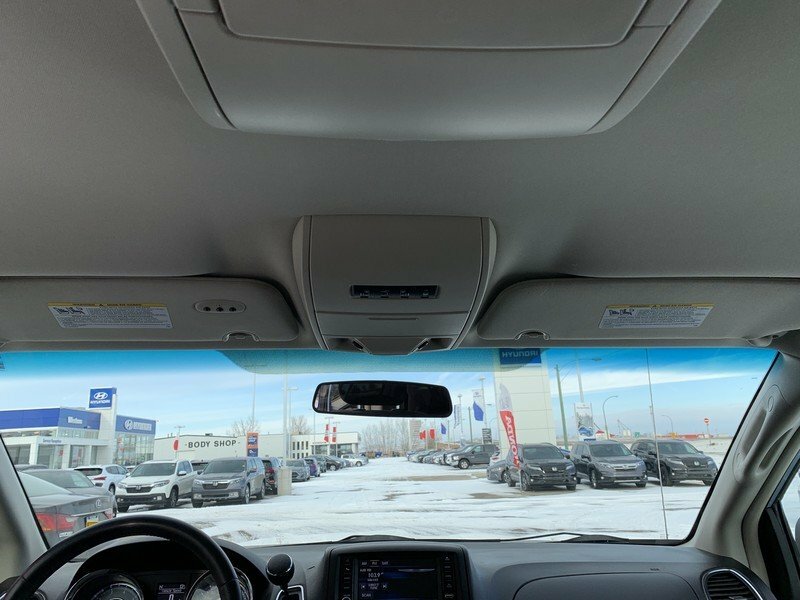 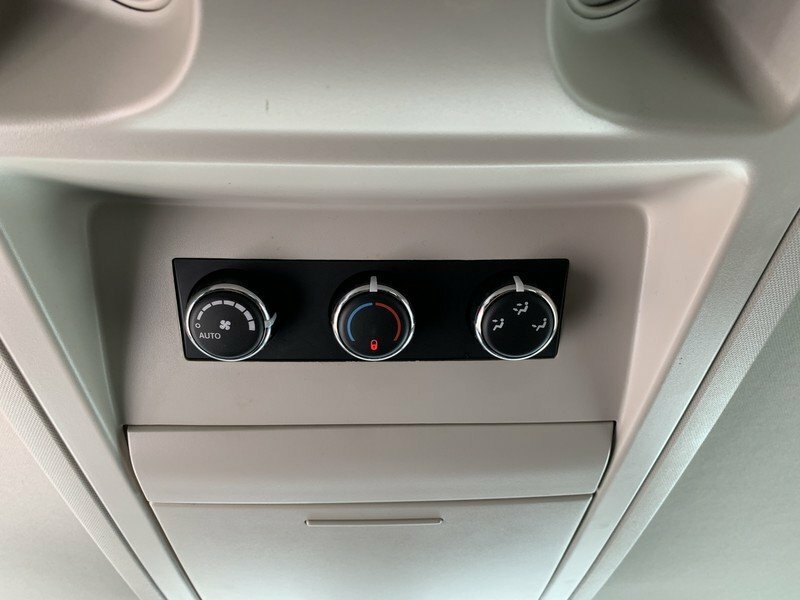 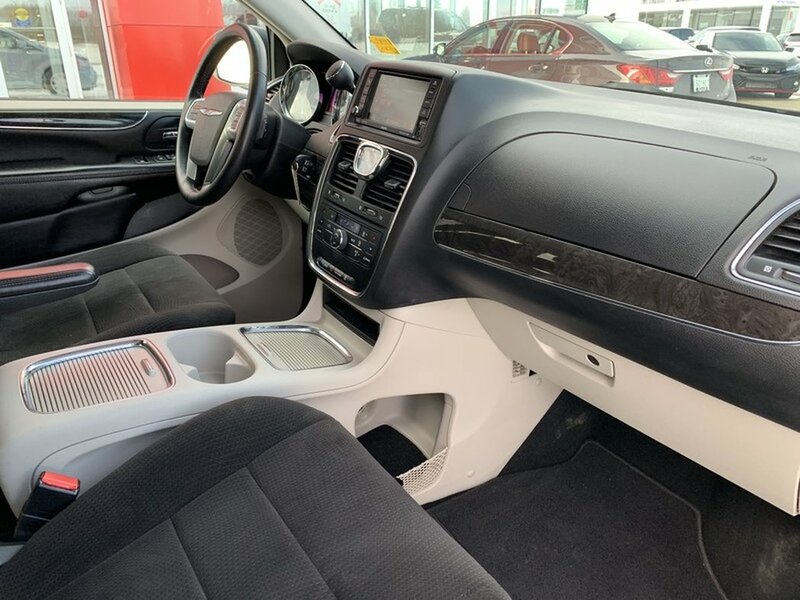 The “Crystal Blue Pearl” exterior is in excellent condition paired with a black cloth interior. 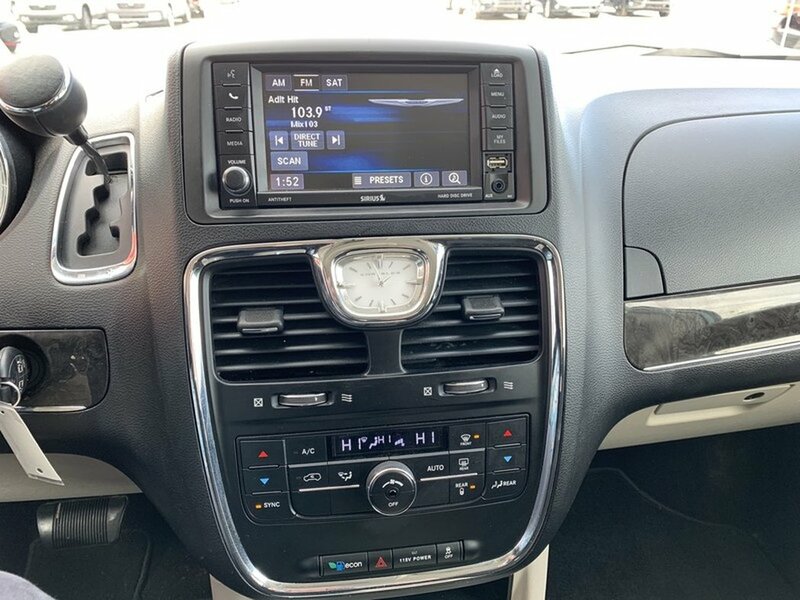 The 3.6L V6 engine has plenty of power to get you to that sports practice you are late for. 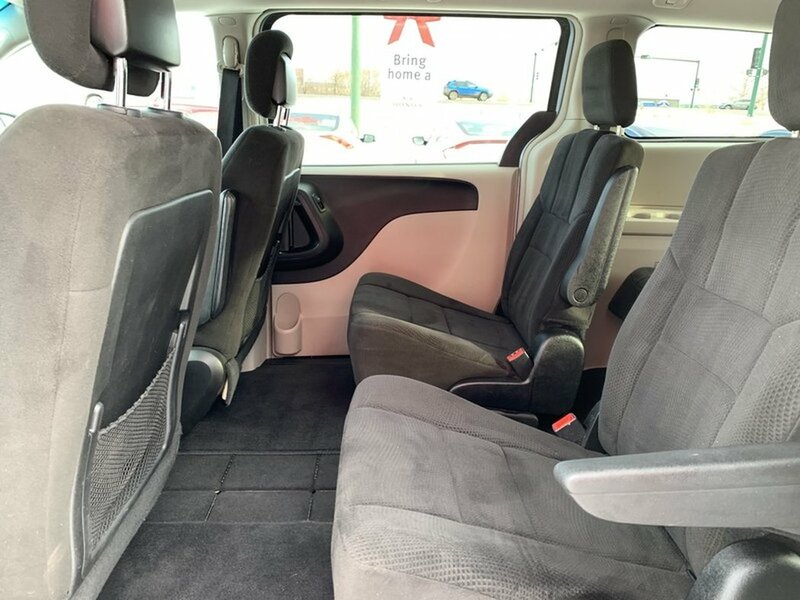 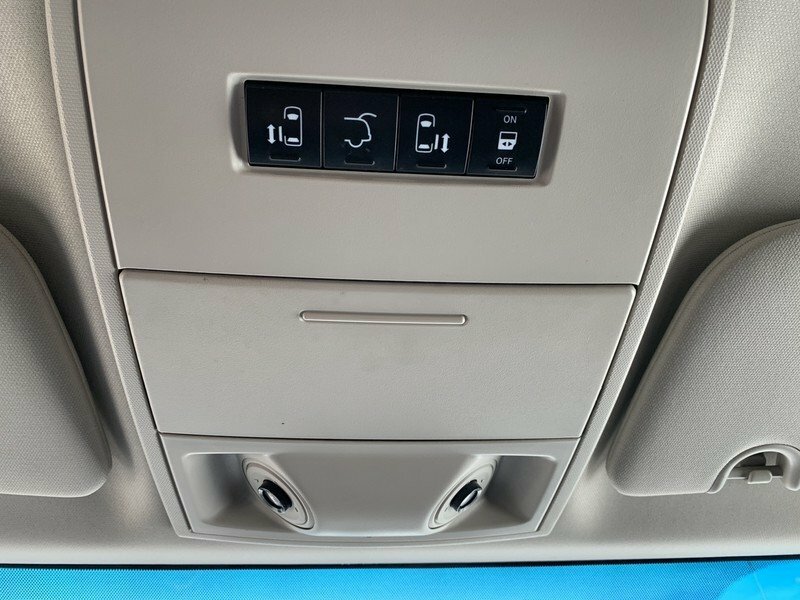 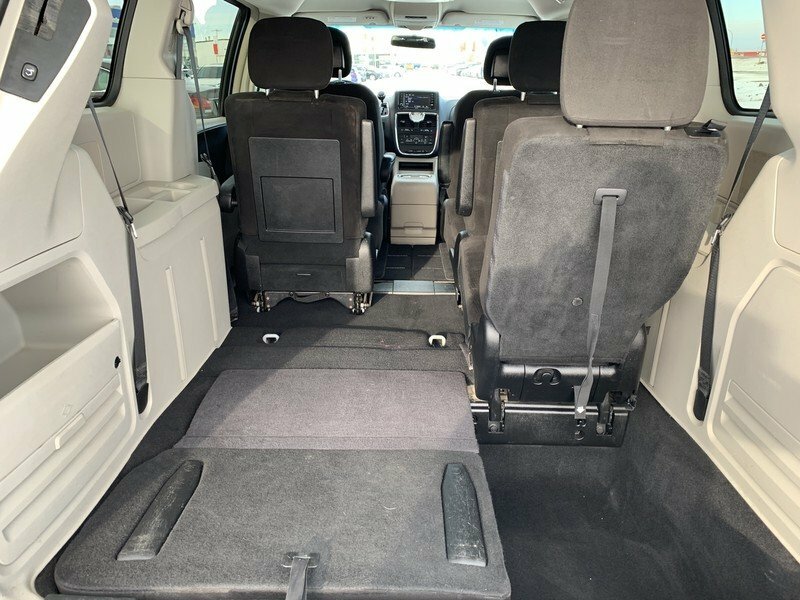 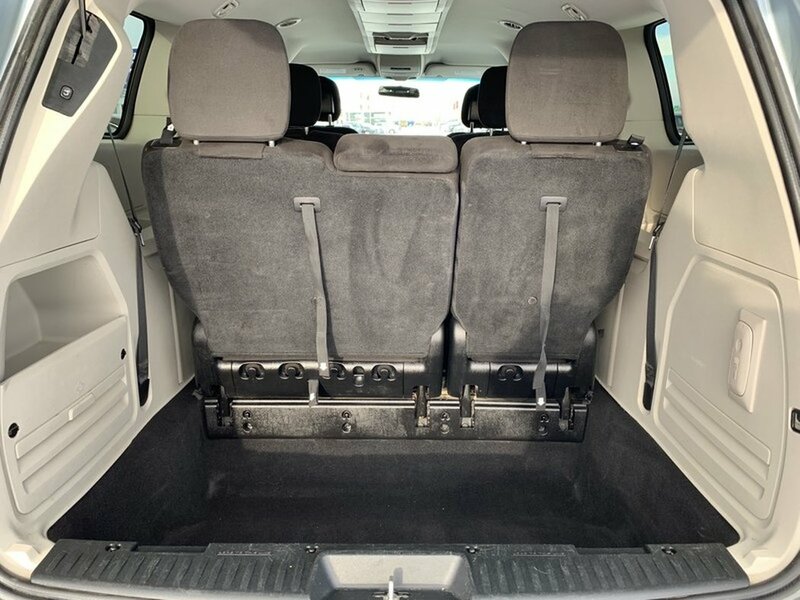 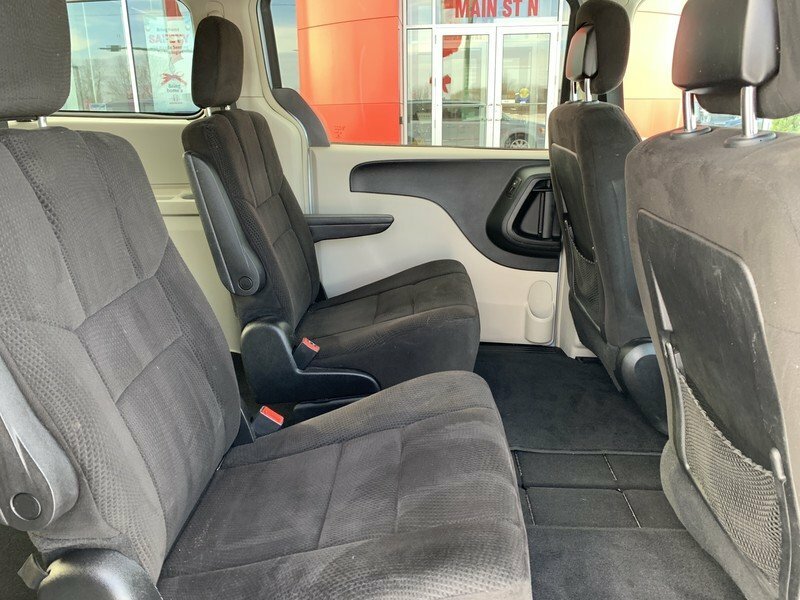 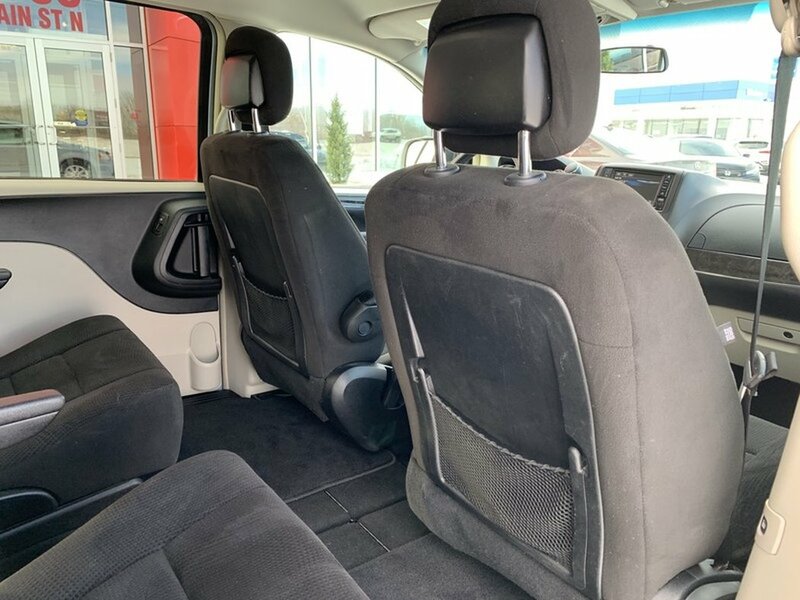 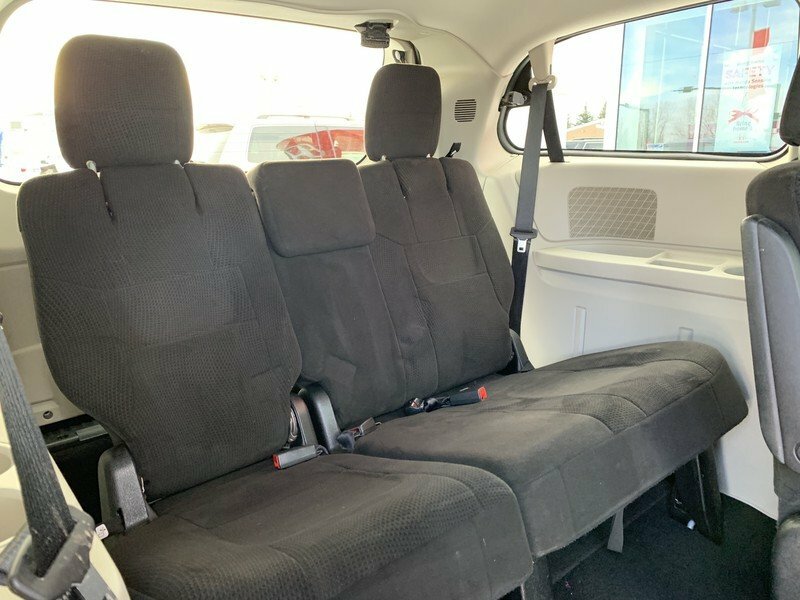 This van is a 7 passenger with lots of room for bags and equipment. 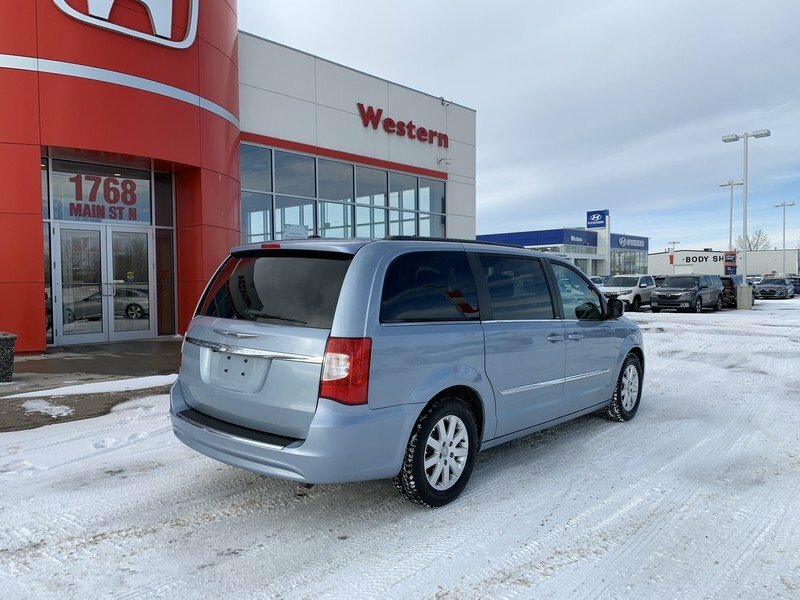 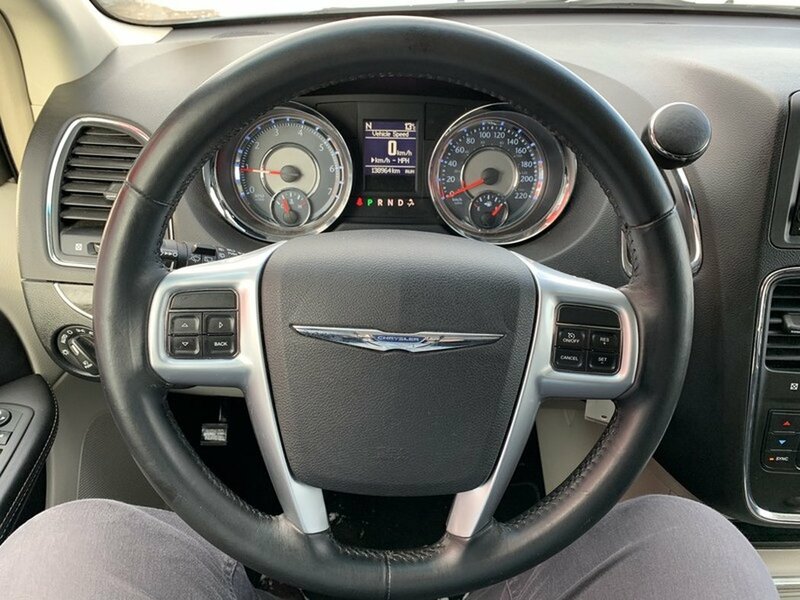 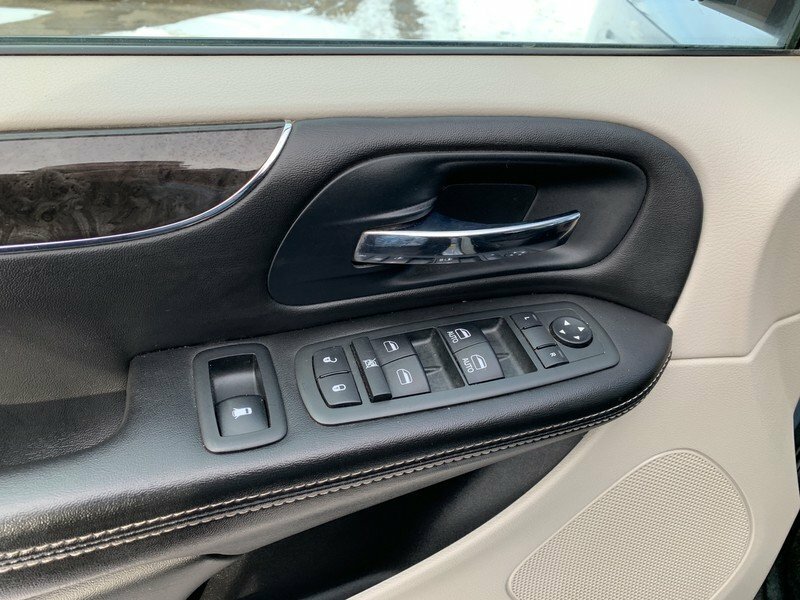 The Touring trim features include 3.6L Pentastar V6, 17-inch aluminum wheels, 2nd row Stow ‘n Go, leather-wrapped steering wheel with audio and cruise controls, leather-wrapped shift knob, power sliding doors and liftgate with obstacle detection, power eight-way driver’s seat with two-way power lumbar adjuster, tri-zone automatic temperature control, rear view camera, electronic stability control, traction control, brake assist, trailer sway dampening, tire pressure monitoring warning lamp, power locks, power front/2nd row/rear quarter windows, body-colour power/heated mirrors, body-colour door handles, bright grille and bodyside moulding, keyless entry, tilt/telescopic steering column, sunscreen glass, automatic headlamps, fog lights, Uconnect with 6.5-inch touch-screen, satellite radio, power adjustable pedals, overhead ambient surround lighting, chrome interior accents, universal garage door opener.